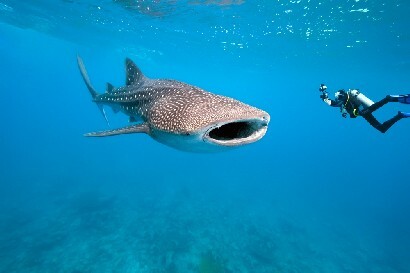 Go Pro Costa Rica is a PADI 5*IDC center on the Pacific coast of Costa Rica. With IDCs scheduled on a regular basis and a full range of continuing education running before and after each course we can offer you a wide range of options and packages to fulfill your diving career aspirations. Their Instructor Development course offers you comprehensive training in a safe, fun environment that is essential to learning. We always offer small IDC groups so that we can focus on your individual needs and ensure your success as a PADI Instructor. As part of our IDC program we offer free IDC prep including skill circuit and theory review. Join our Divemaster team for a couple weeks before your IDC to refresh your Divemaster skills and assist with classes to give you the edge during your IDC. Full support is available during the IE and advice with CV preparation and job placement to assist in your new exciting career as a PADI scuba diving instructor. Following your IDC we have an extensive range of additional courses including DAN training, DSAT technical dive training and TDI technical dive training to give you a diverse and complete dive education. As a dive instructor it is important that you protect your office, the ocean. We are Environmental achievement award winners 3 years in a row and protecting the marine environment is a priority for us, let us help you pass on our enthusiasm for marine awareness to your students too. Discounts on all other local tours – Rafting, Zip lining, ATVs, Canyoning…. This is what makes training at at Go Pro Costa Rica an unrivaled experience so come and live the dream and train as a PADI Scuba Instructor in paradise! More info? Visit their main Website! 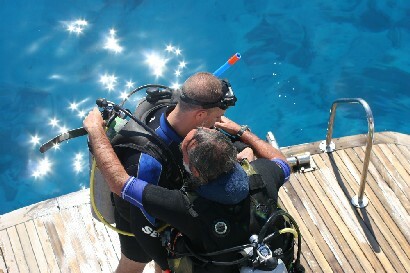 All this information is available thanks to PADI IDC Website , Choosing IDC. The top PADI IDC Costa rica Information Resource . 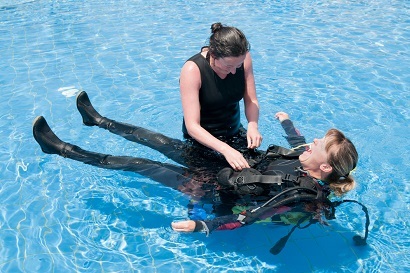 Find information about Course Directors in our PADI Course Directors Website . Do you need Dive Jobs? 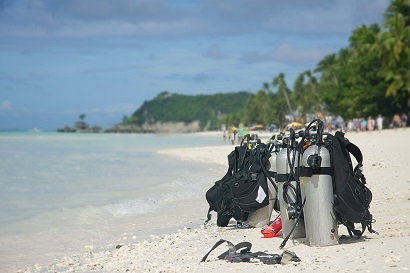 Check Diving Jobs and find your scuba career today.